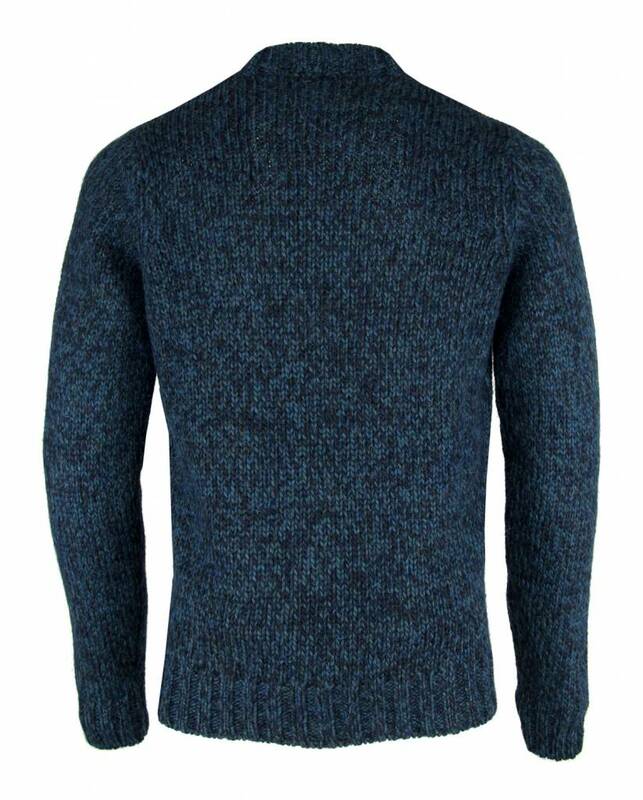 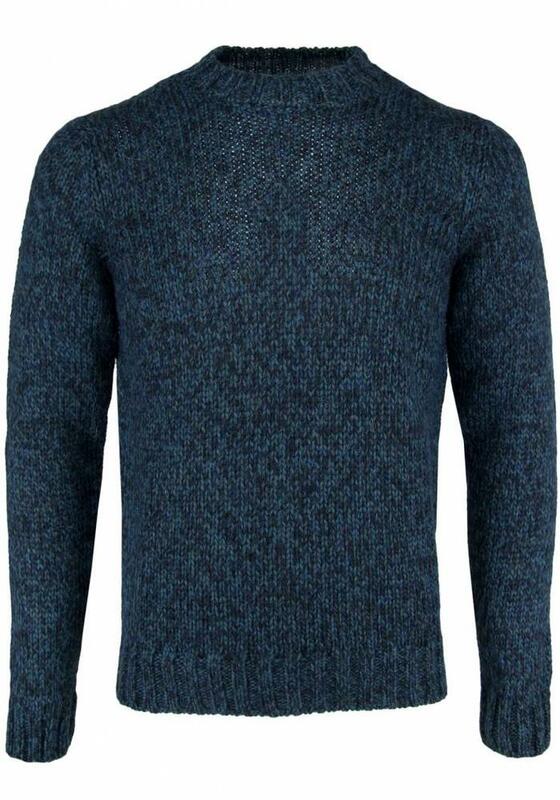 Wool sweater from Wool & Co. in a nice petrol-blue blend. 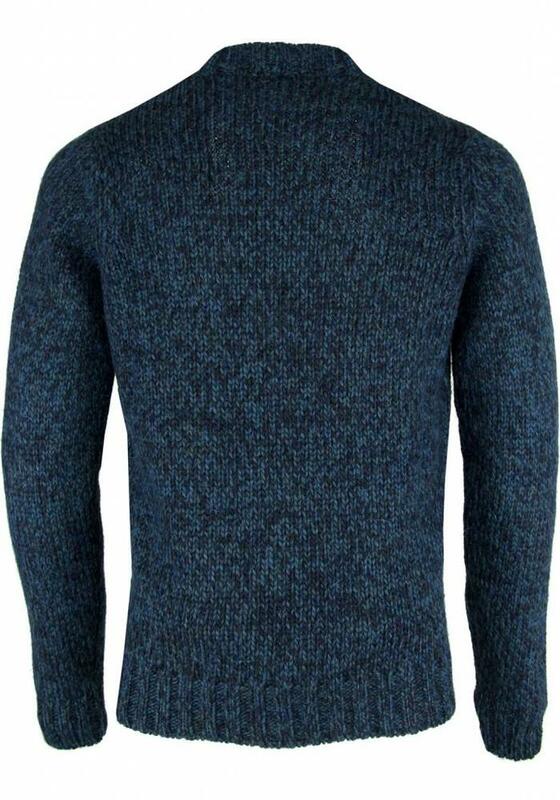 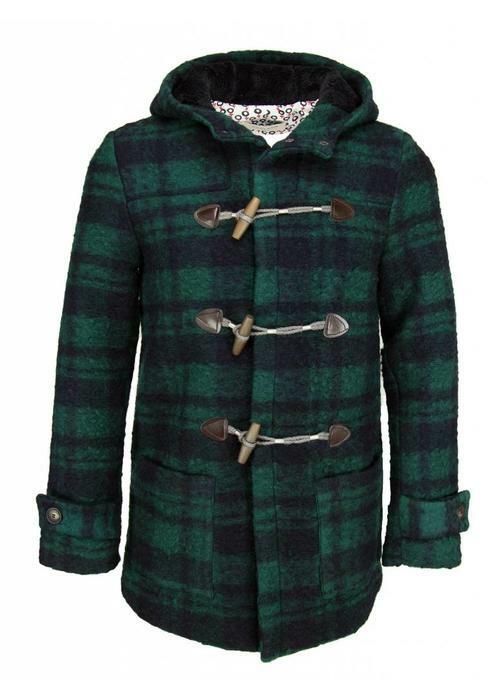 The jumper has a round neck which is slightly higher. 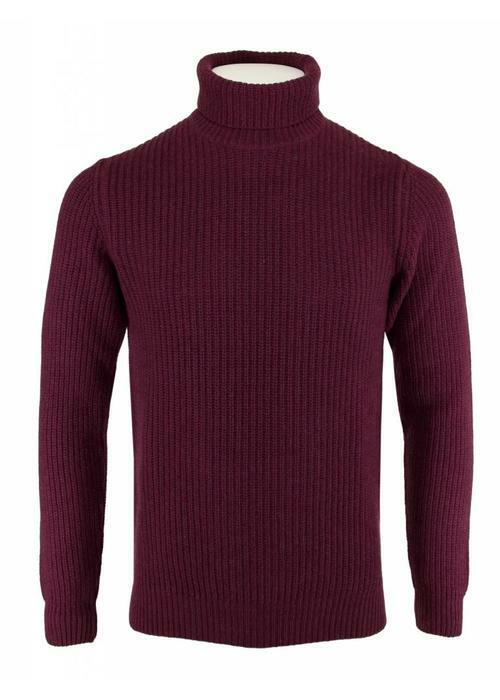 This petrol color jumper looks nice on dark gray jeans and combines beautiful with ocher yellow and cognac. 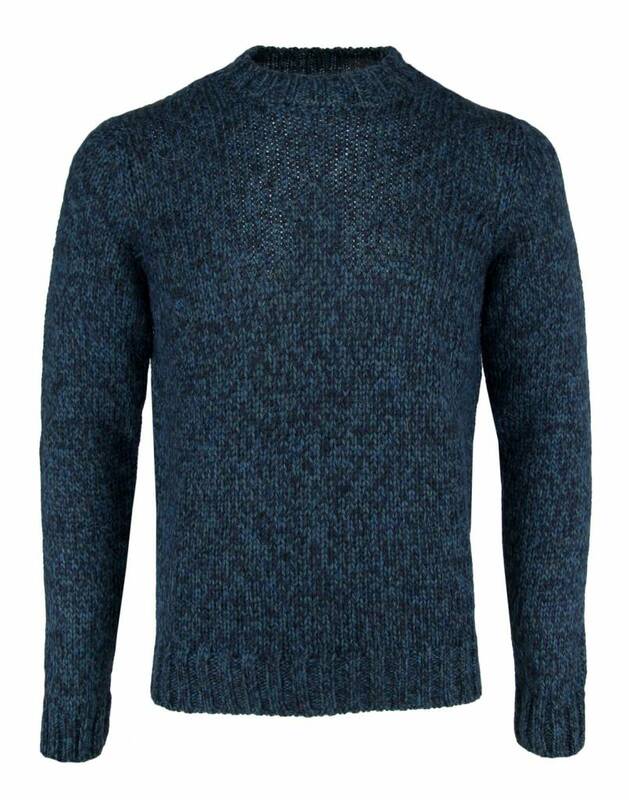 The Wool & Co WO 4230 sweater is made of 35% acrylic, 30% merino wool, 20% alpaca and 15% viscose.